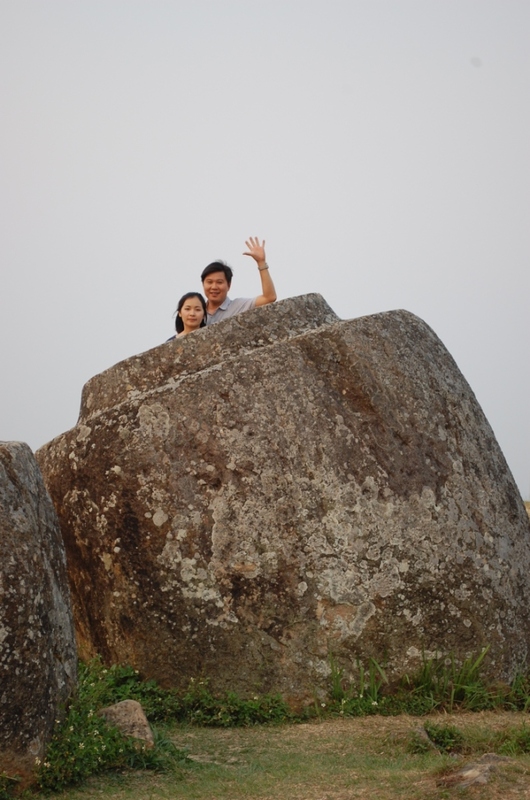 When I first read about the Pathet Laos caves at Viengxay, I instantly knew I had to visit them. 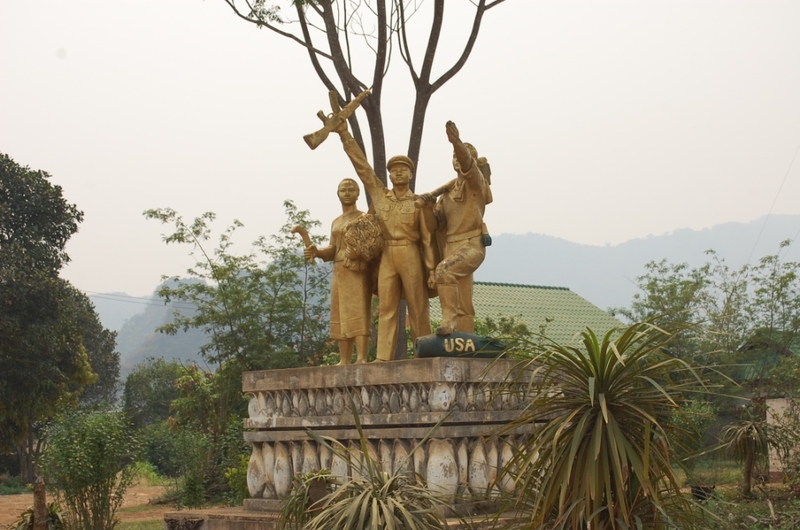 The statue above marks the 1973 second Indo China war victory claimed by the Pathet Lao at Viengxay, and recognised as the birthplace of current Peoples Democratic Republic of Laos. To understand why Vinegxay was chosen and what went on here between 1964 and 1973, a basic understanding of Laos history since 1945 helps. 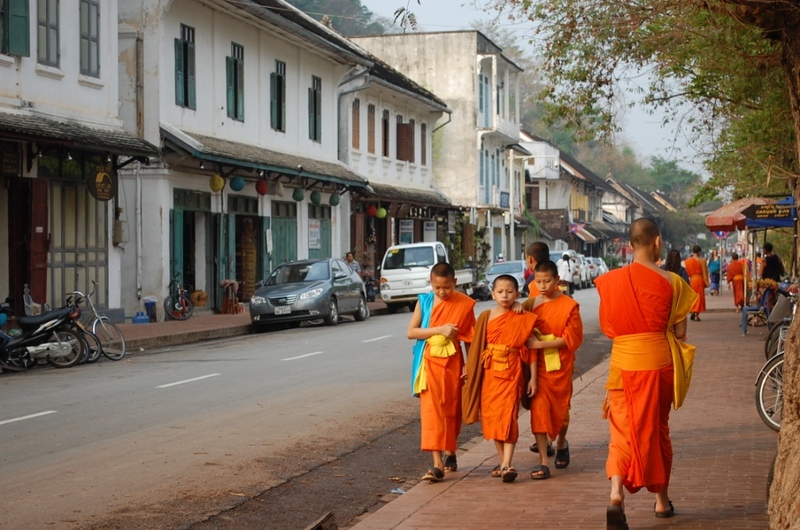 This was a very turbulent time in Laos history, with many twists and turns . 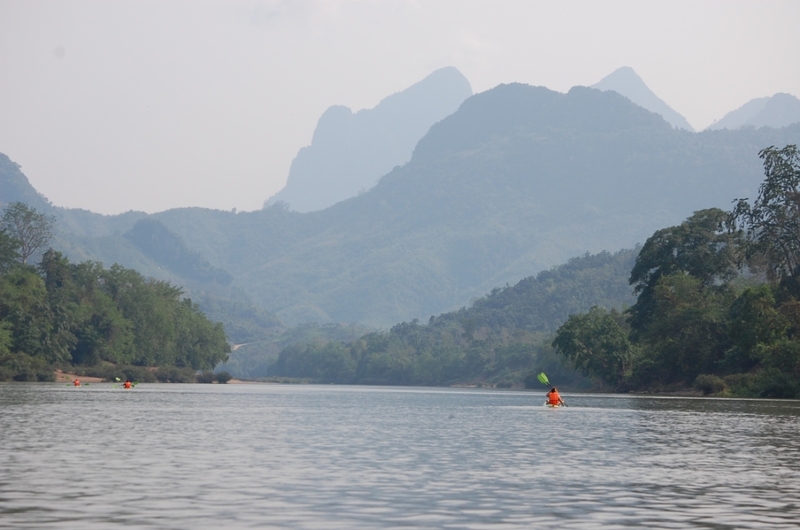 Plus Laos was impacted by events in neighbouring Vietnam.